At Lenox Hill Hospital, our mission is to offer innovative surgical and medical treatments with compassion and respect, promote wellness in our communities, and advance the field of medicine through education and research. Lenox Hill Hospital is a 250-bed, acute care hospital located on Manhattan's Upper East Side. We've been a staple in the community for more than 150 years, and have been continually recognized for outstanding and innovative patient care. Particular areas of expertise at Lenox Hill include internal medicine, cardiovascular disease, orthopedics, sports medicine, otolaryngology/head and neck surgery and maternal/child health. Our hospital is also an established leader in public health education and community outreach. 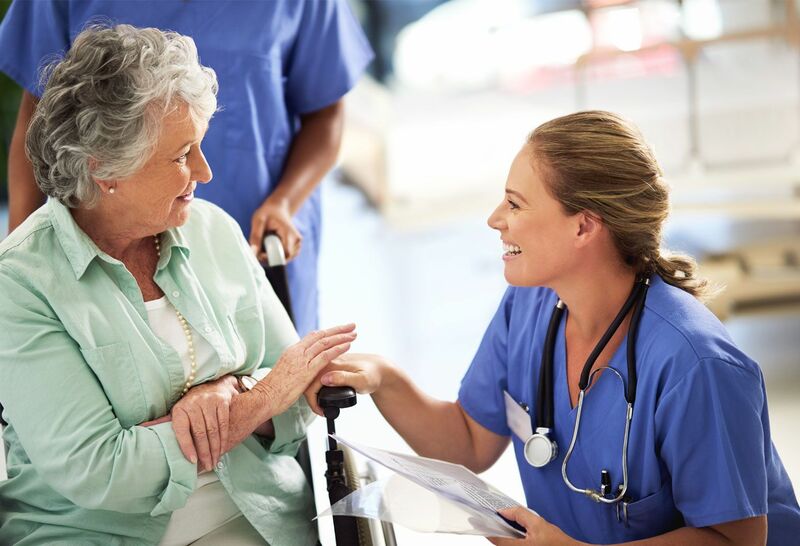 Learn more about some of Lenox Hill Hospital’s main departments and services. Look North is a community and wellness publication from Lenox Hill Hospital. 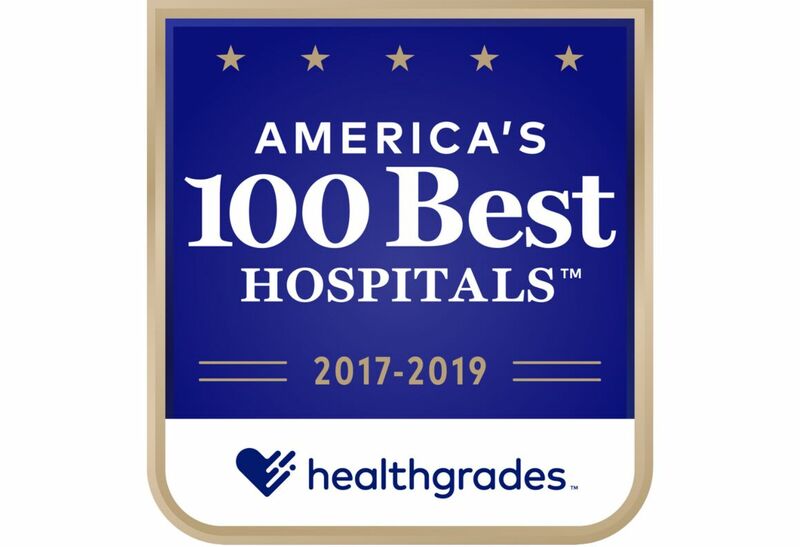 Healthgrades has recognized Lenox Hill Hospital among America’s 100 Best Hospitals for the third year in a row. 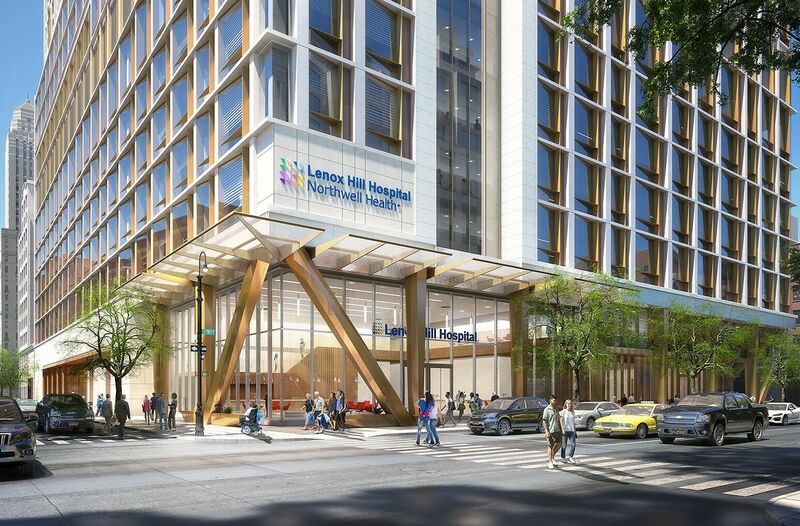 Lenox Hill Hospital is preparing a comprehensive renewal plan aimed at ensuring the future success of the storied acute-care facility on Manhattan’s Upper East Side. 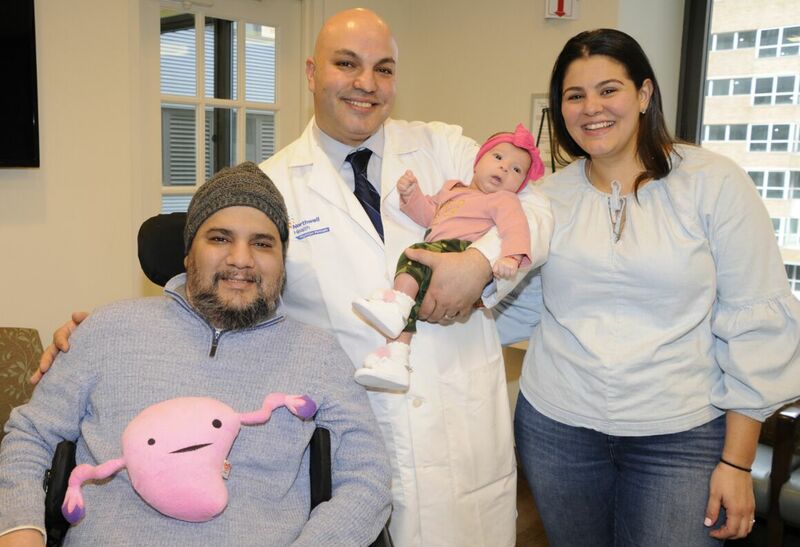 Tomer Singer, MD, discusses with various news outlets how he helped a paralyzed veteran and his wife realize their dream of parenthood. Georges Masraff has been named executive chef at Lenox Hill Hospital. 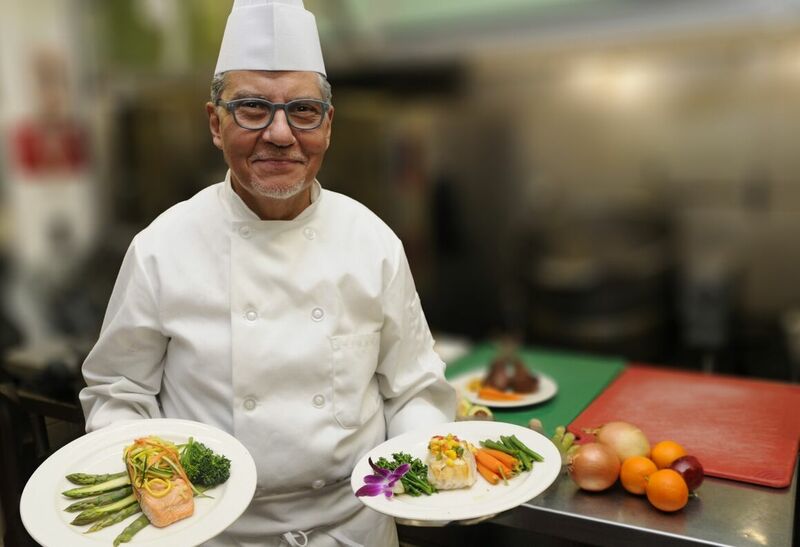 Armed with a Michelin-star and a medical degree, Lenox Hill’s new executive chef is helping Northwell transform hospital food into delicious, healthful cuisine. Lenox Hill Hospital is expanding its cardiac electrophysiology services with the opening of a new, state-of-the-art Heart Rhythm Center. Our Town covers the Community Board 8 meeting that discussed Lenox Hill Hospital's revitalization plan.